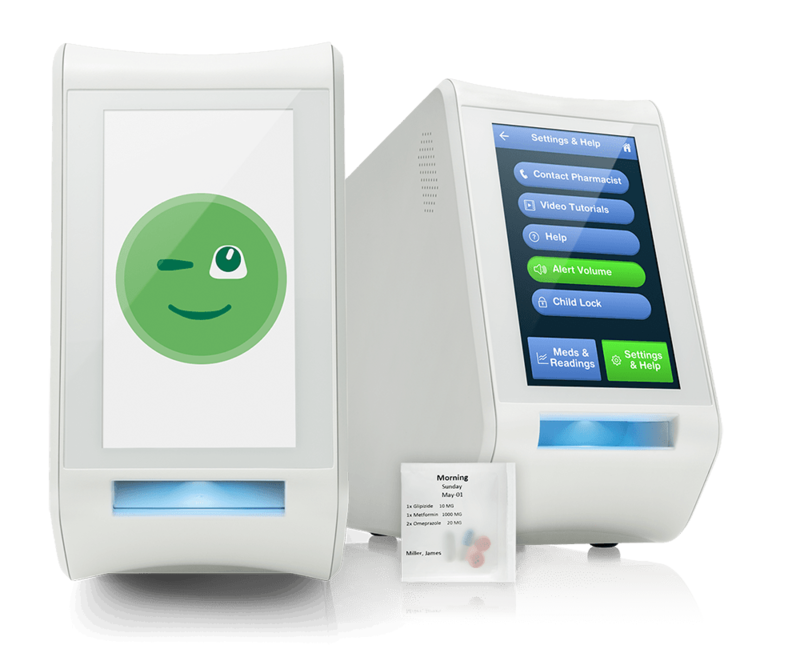 spencer Health Solutions in-home medication dispenser is designed to simplify and track a patient’s pharmaceutical regimen, reducing the risk of forgotten or incorrect doses. Key Tech was engaged to brainstorm improvements to the disposable pill cartridge in order to improve dispensing performance and reduce the risk of errors. 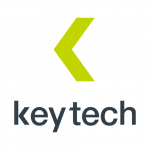 Because the cartridge was a single-use disposable, Key Tech’s proposed improvements needed to be cost-effective to implement and work within the constraints of the existing design. After hands-on testing to generate potential fault conditions and identifying critical parameters, Key Tech quickly prototyped a variety of potential improvements to confirm efficacy. By leveraging additive manufacturing (3D printing) technology, Key Tech was able to iterate and test multiple design changes in a matter of weeks. Additionally, Key Tech brainstormed and presented concepts for more significant design changes that could be implemented in the future.